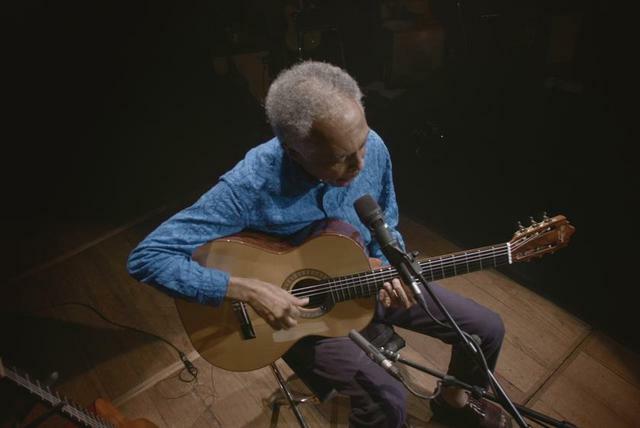 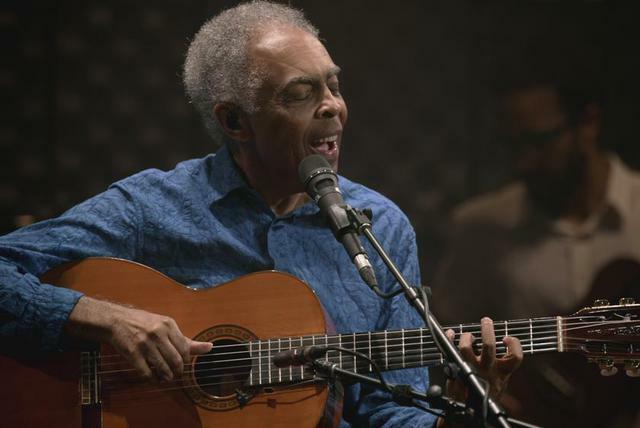 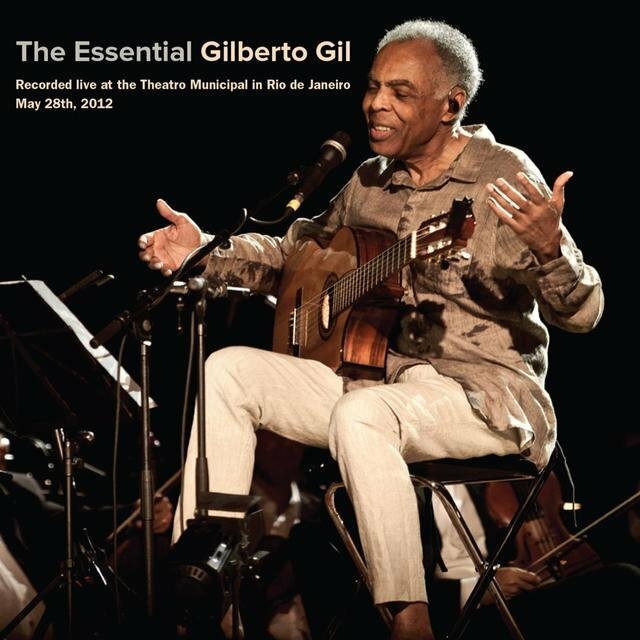 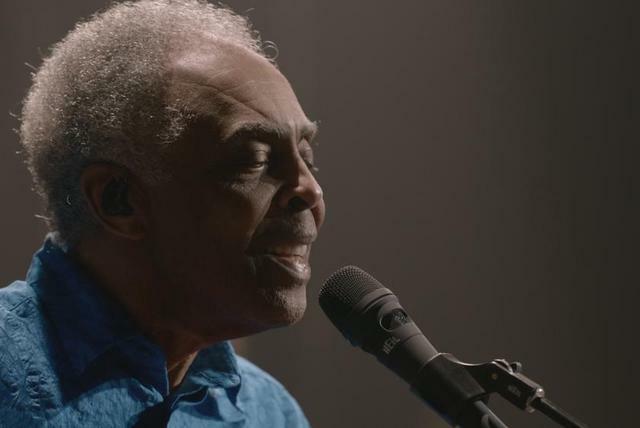 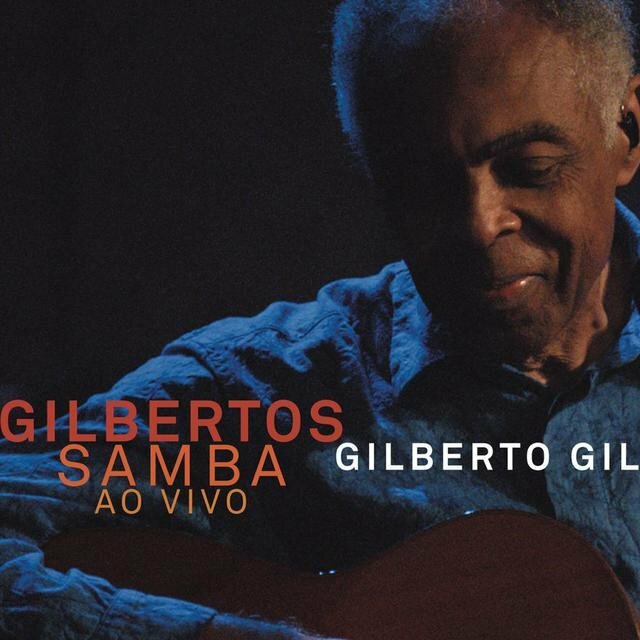 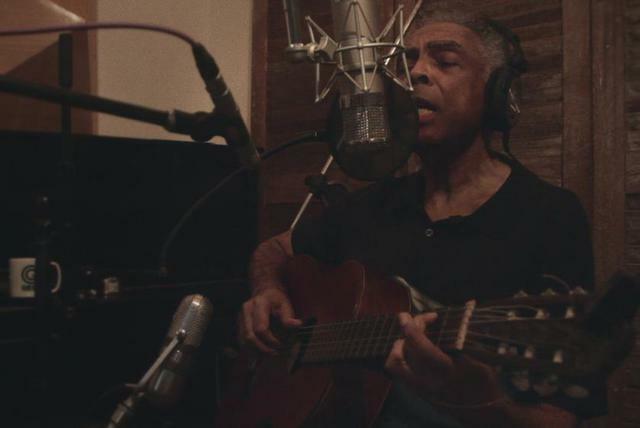 Multi-instrumentalist, singer/songwriter Gilberto Gil began learning to play and sing the bossa nova after hearing singer and guitarist João Gilberto on the radio, and was so impressed that he immediately bought a guitar and learning to play and sing the bossa nova. 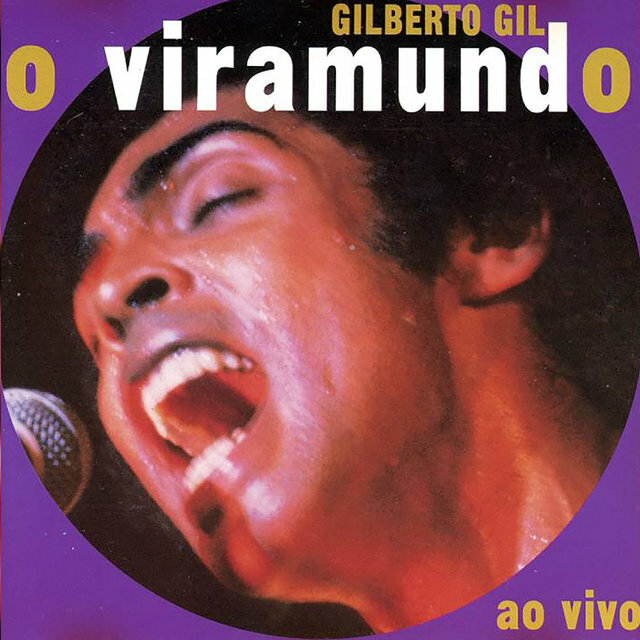 In 1965, he had his first hit when singer Elis Regina recorded his song "Louvacao." 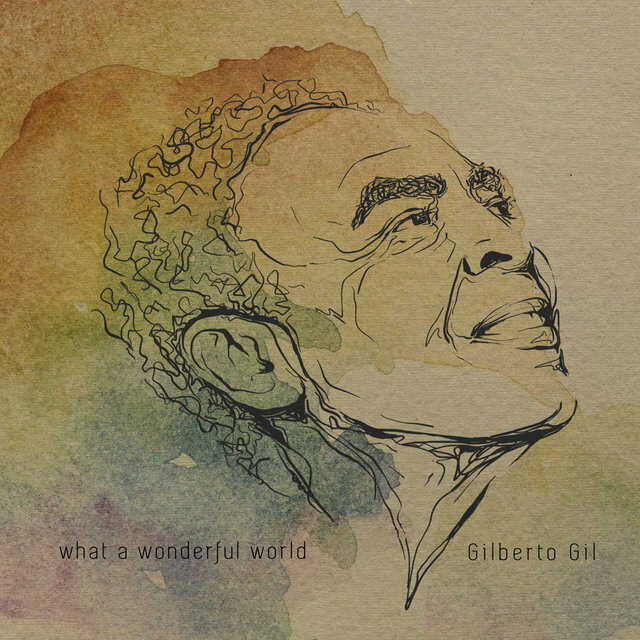 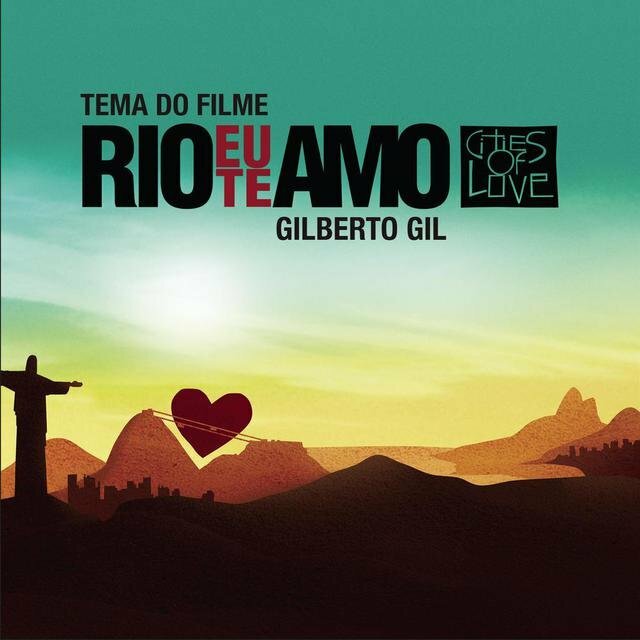 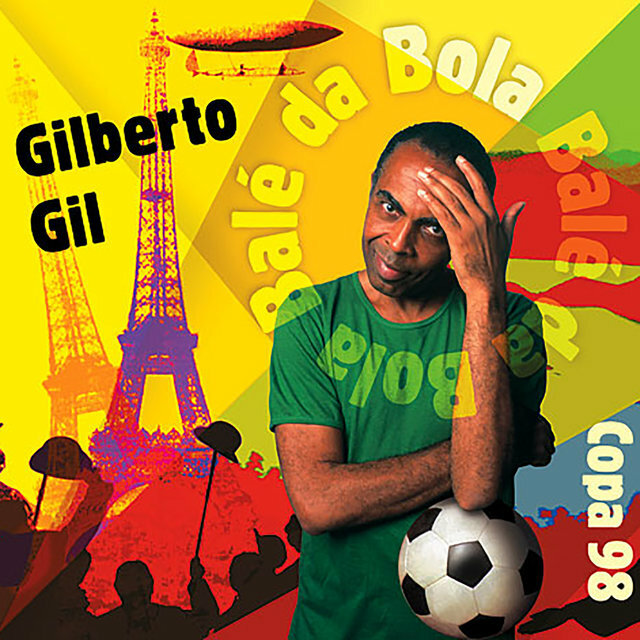 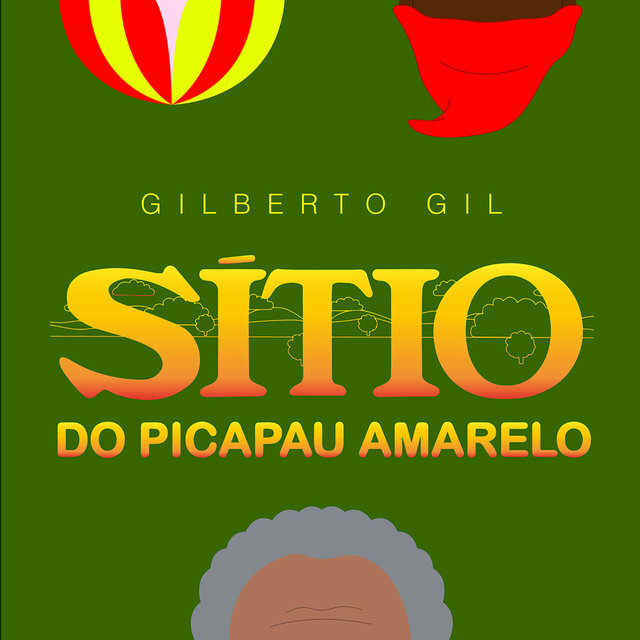 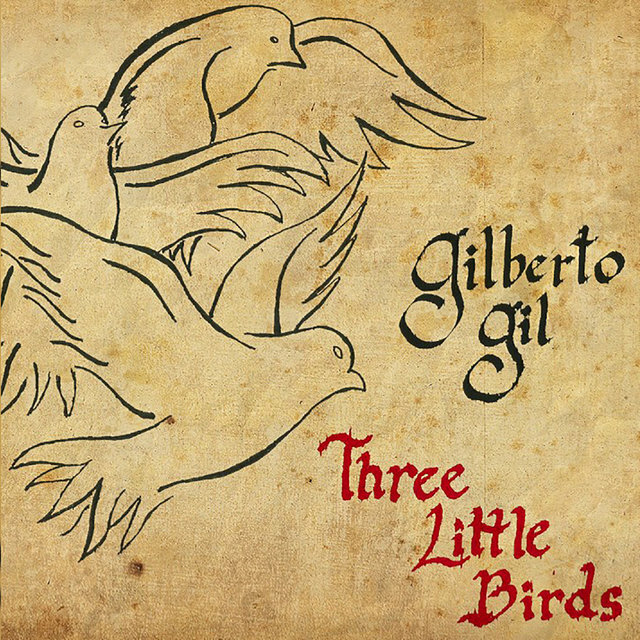 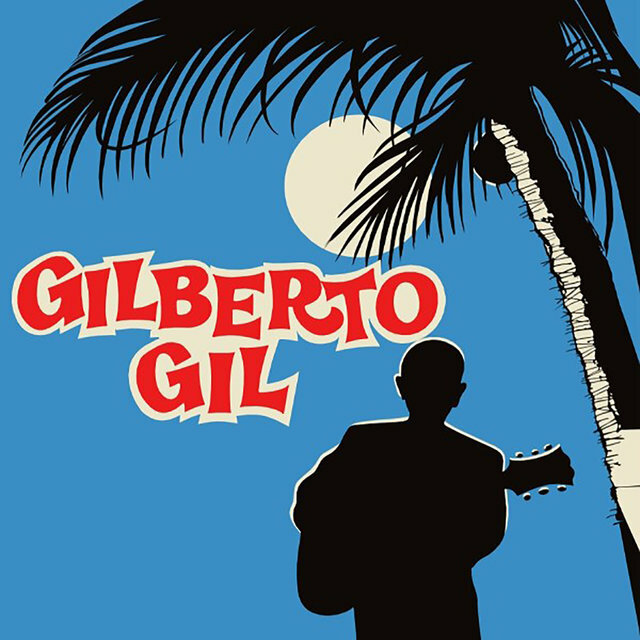 Gil began to establish himself as a singer of protest songs, and became very popular with Brazilians involved in the Tropicalia movement, which opened up native Brazilian folk music to other kinds of influences. 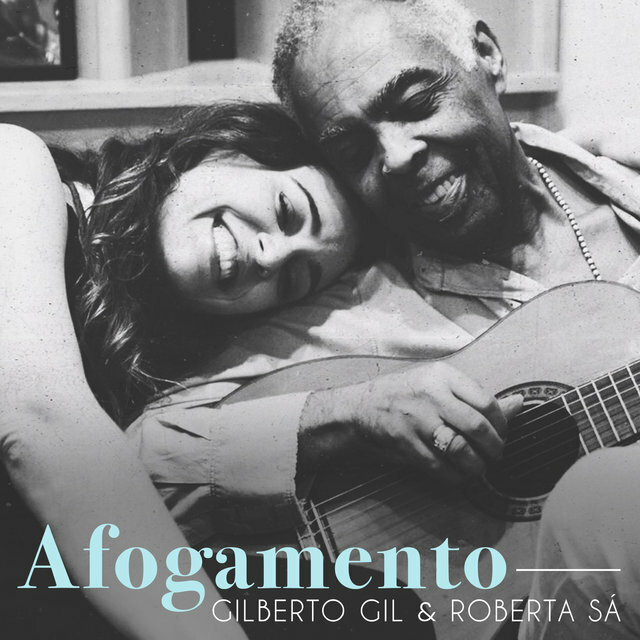 His own first hit came in 1969, with "Aquele Abraco." 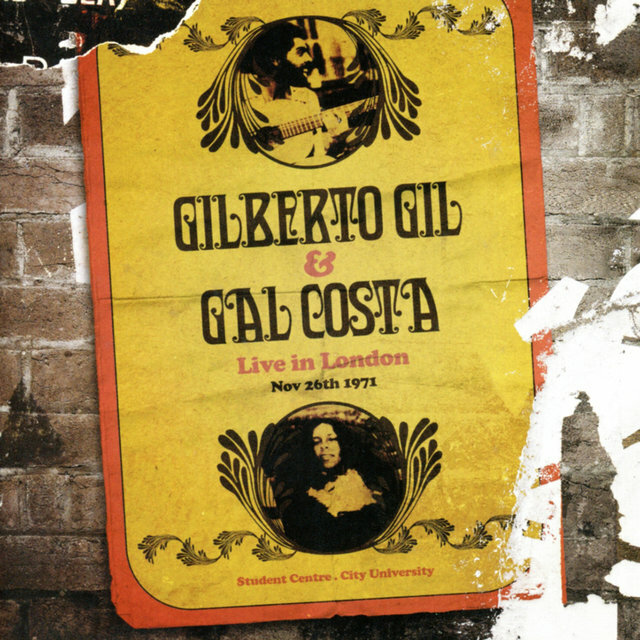 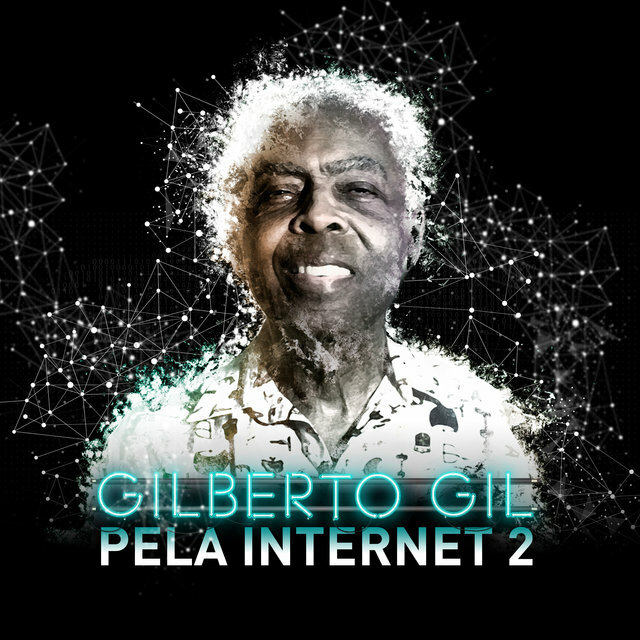 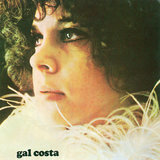 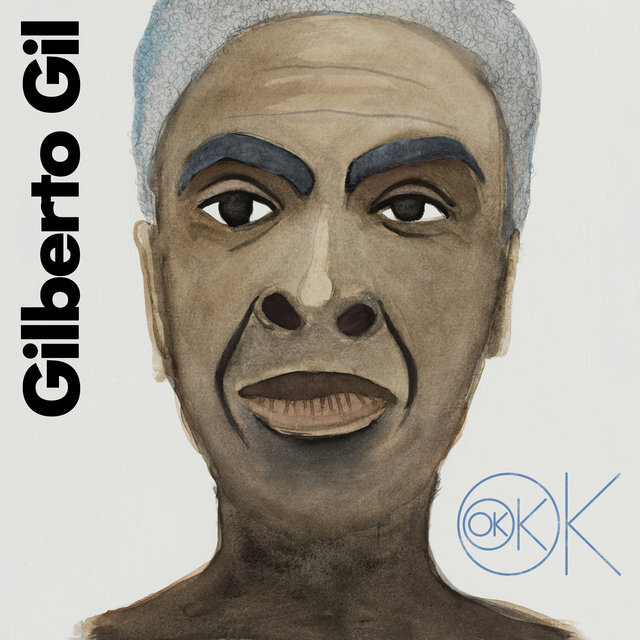 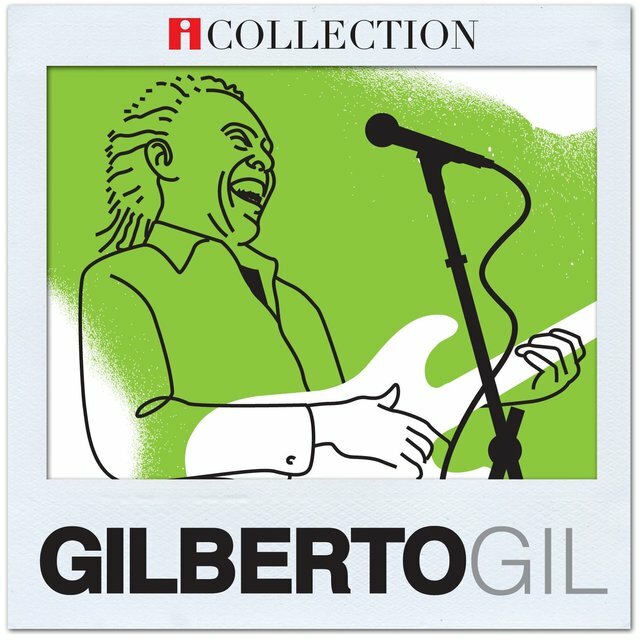 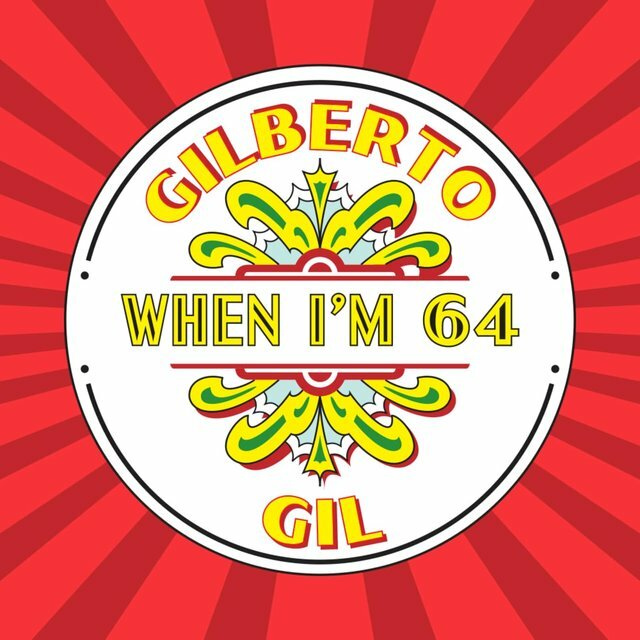 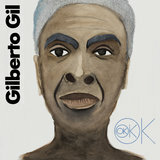 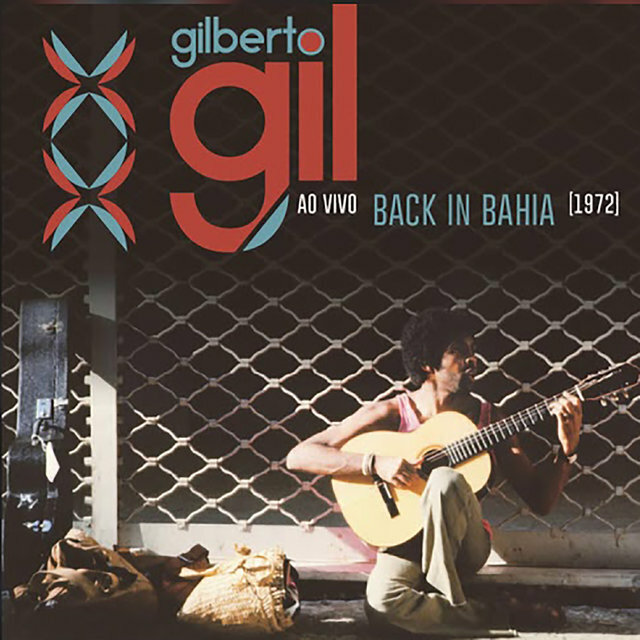 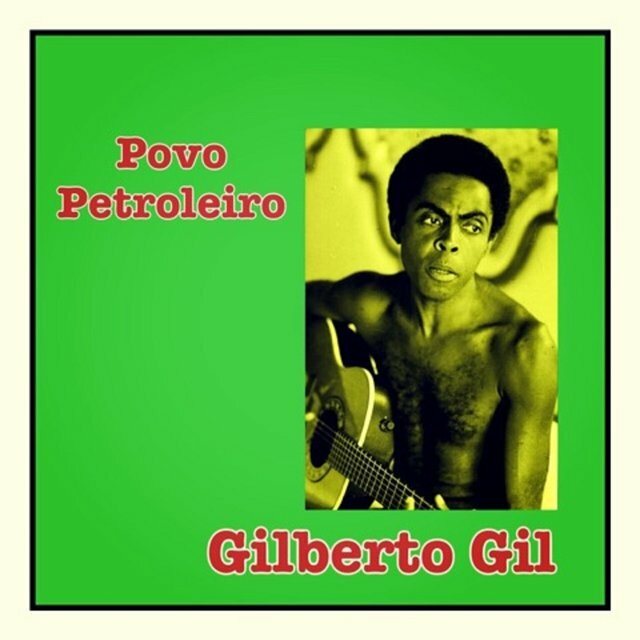 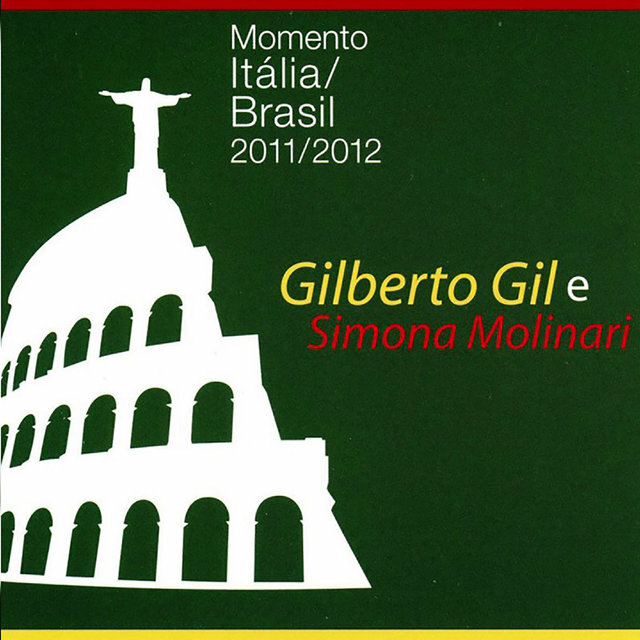 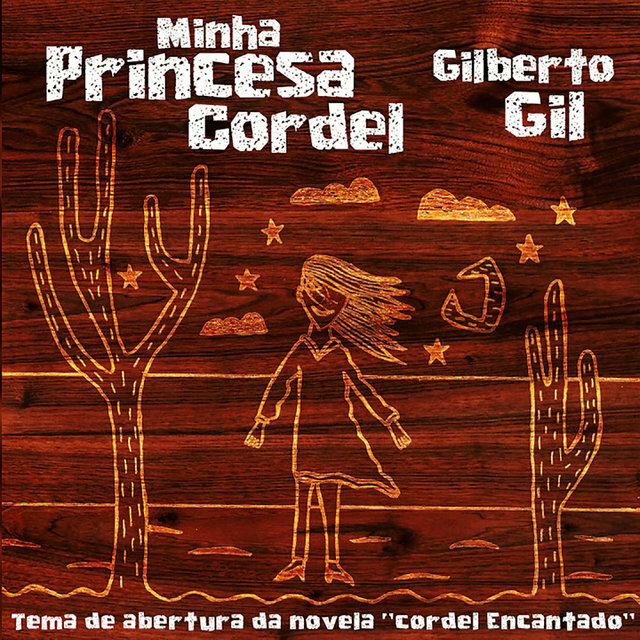 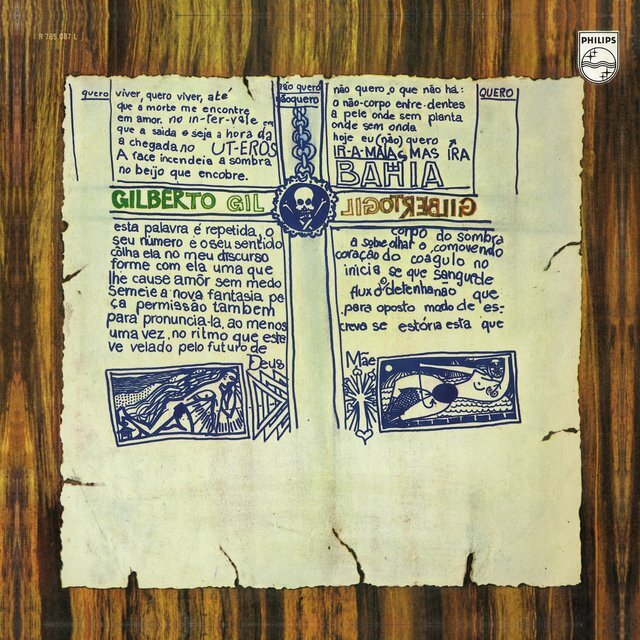 After three years exiled in England by the repressive Brazilian government, Gil returned to Brazil in 1972 and recorded Expresso 2222, which spurred the hit singles "Back in Bahia" and "Oriente." 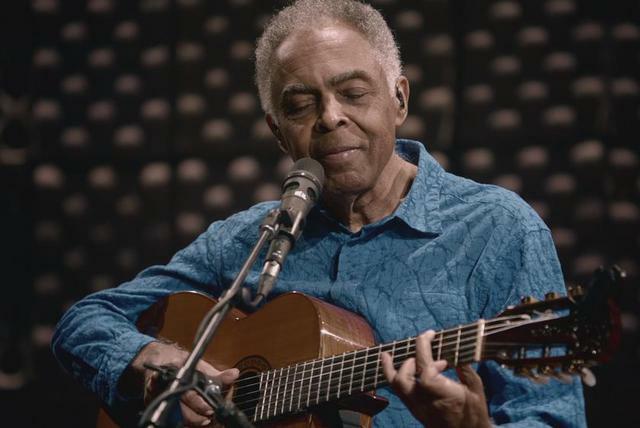 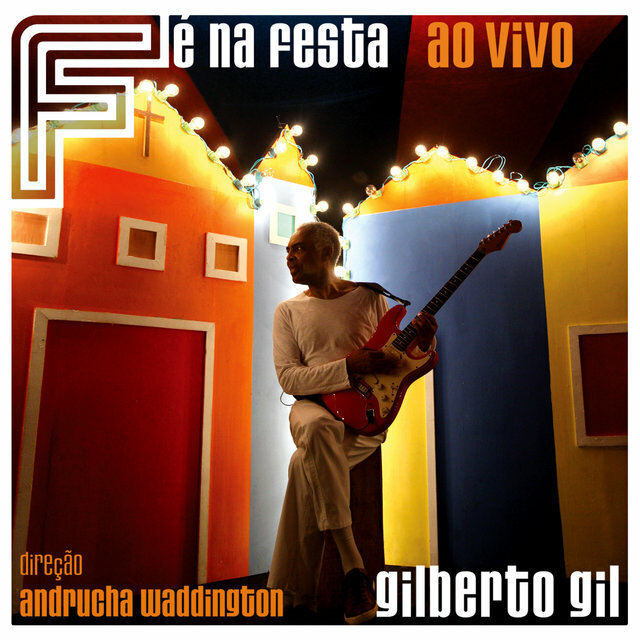 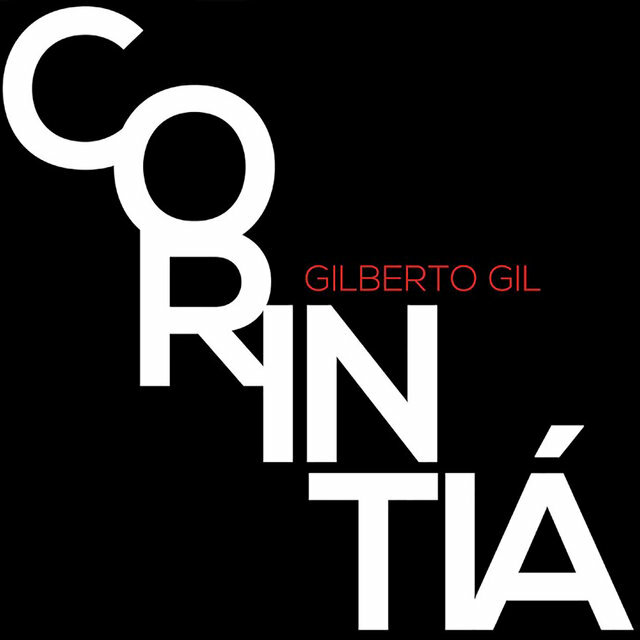 In 1975, he recorded with Jorge Ben for the album Gil & Jorge. 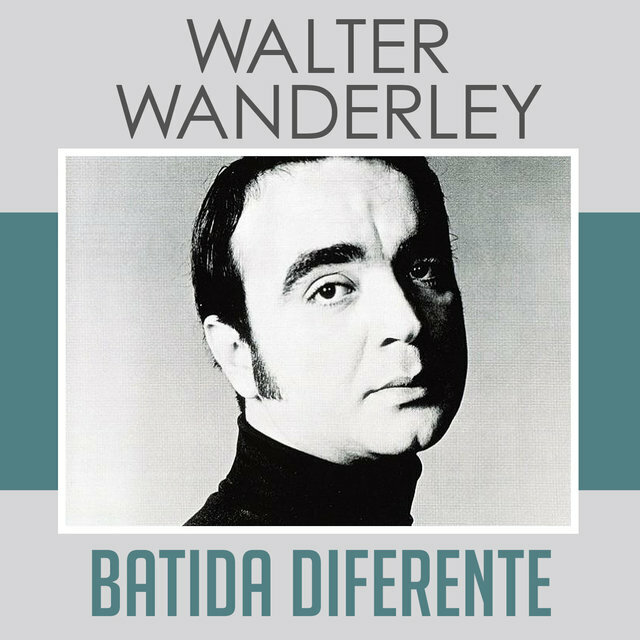 For most of the 1970s, he recorded for a variety of Brazilian record companies until signing an international deal with the WEA group of labels in 1977. 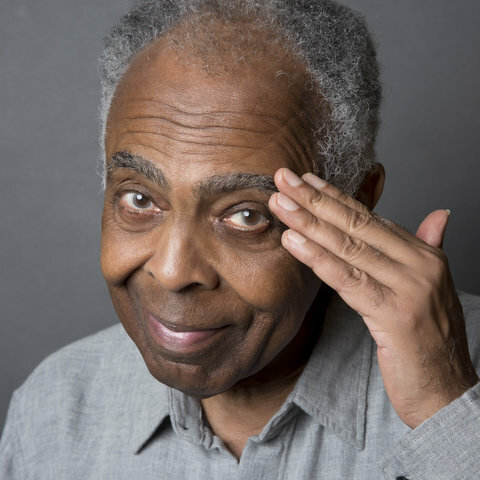 He toured U.S. colleges in 1978 and firmly established his place in the international jazz world with his albums Nightingale (1978) and Realce (1979). 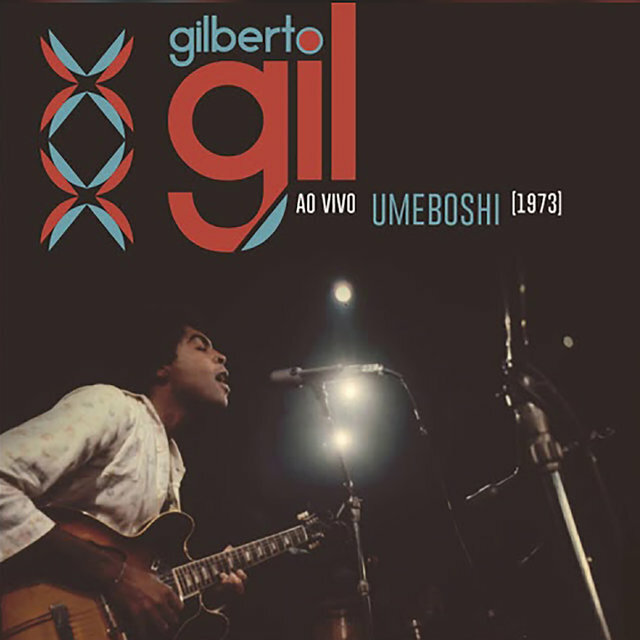 In 1980, Gil teamed up with reggae musician Jimmy Cliff. 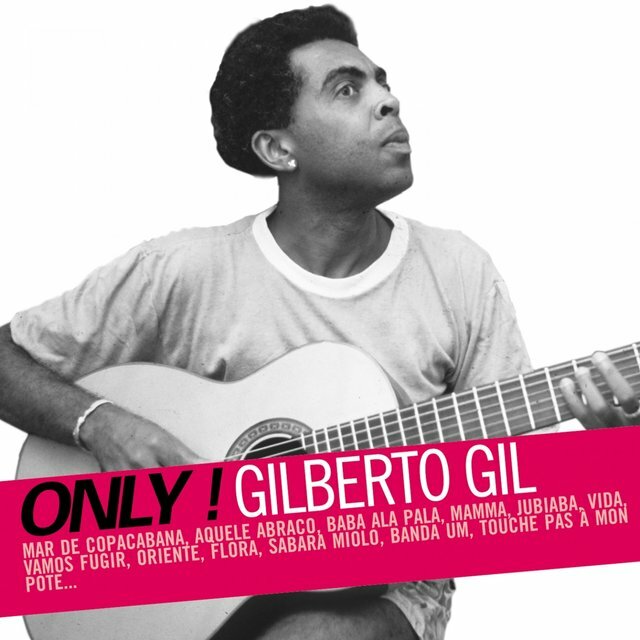 The pair toured Brazil, and Gil's cover of Bob Marley's "No Woman, No Cry" climbed to number one, selling 700,000 copies. 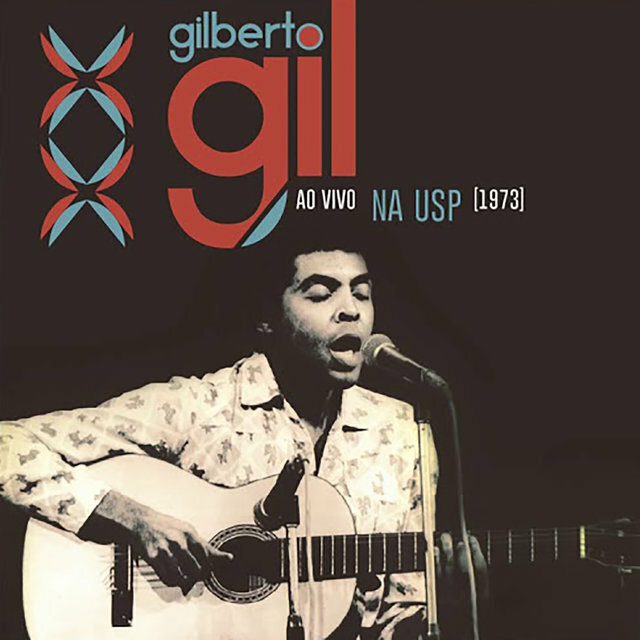 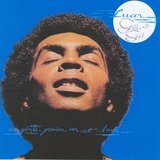 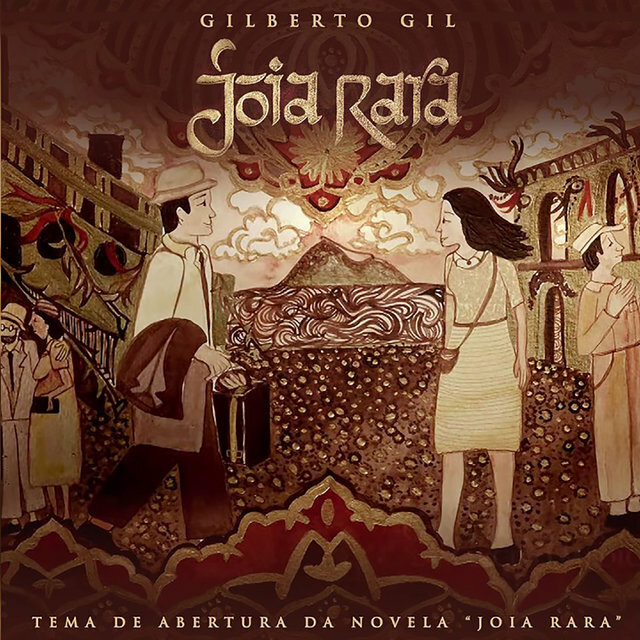 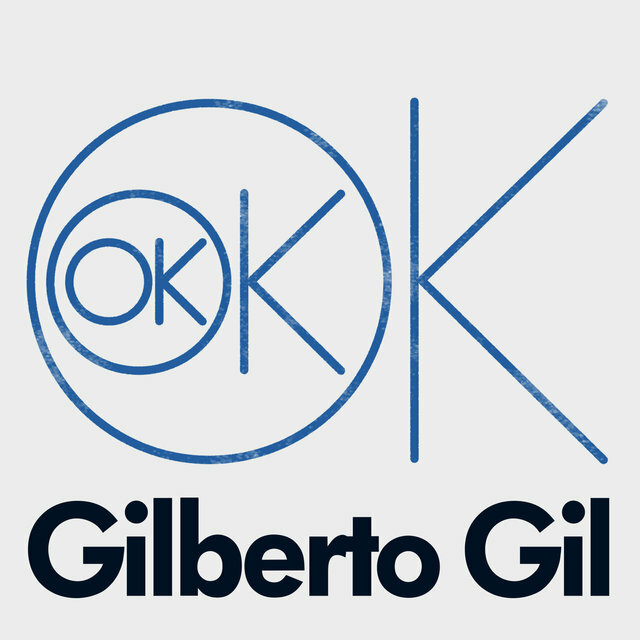 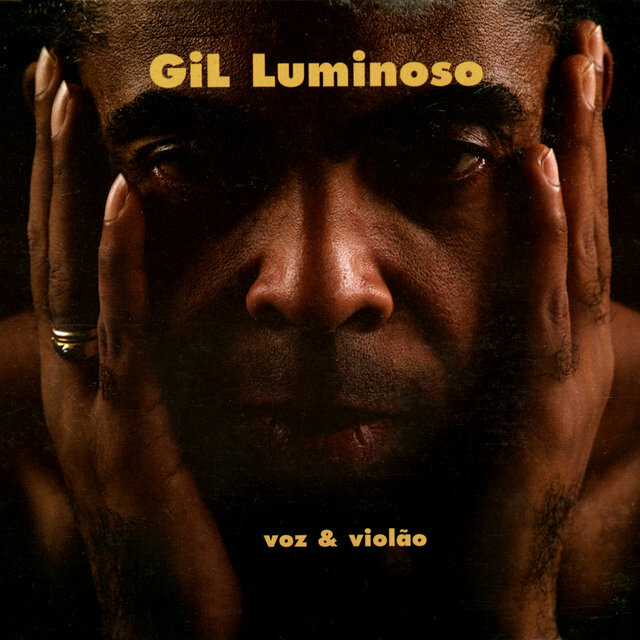 Gil followed up in 1981 with Luar (A Gente Precisa Ver o Luar), one of his most acclaimed recordings. 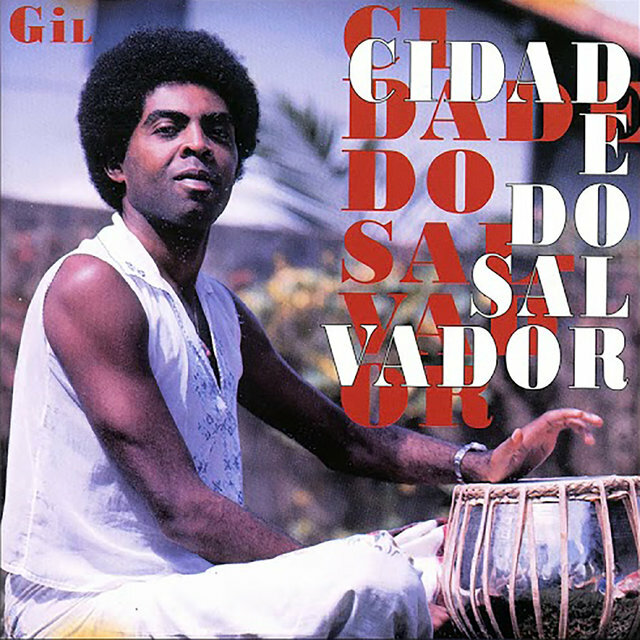 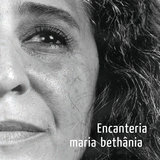 He followed up with Um Banda Um (1982), Extra (1983), and Raça Humana (1984). 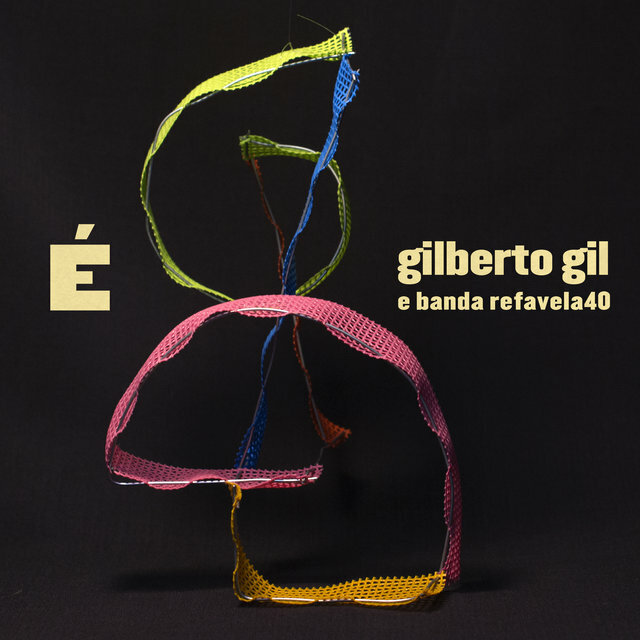 The early '90s saw Gil continuing his involvement in social and political causes in his native country, finding widespread support for his political stances, and he was elected to office in the port city of Salvador. 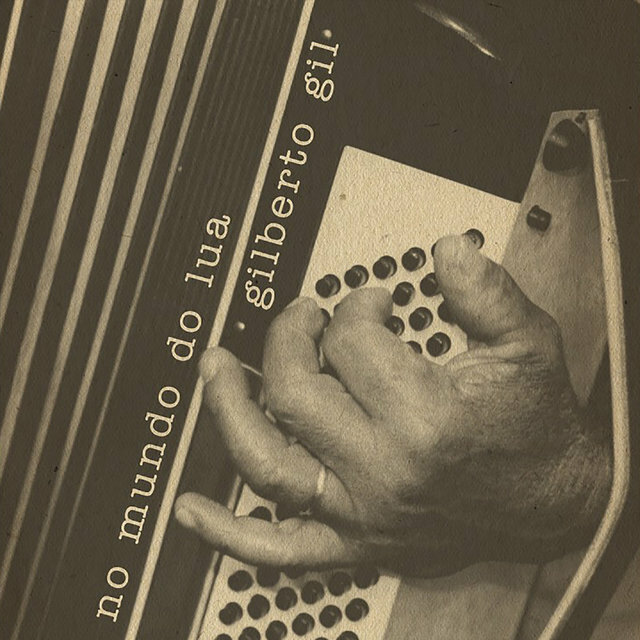 Because Gil fused samba, salsa, and bossa nova with rock and folk music, he's recognized today as one of the pioneers in world music.